If there is one thing that OnePlus has done very well over the past few years, it is being the center of conversation. We won’t rehash many of their past failings, but ever since the OnePlus 3 was announced a few months ago a new benchmark was set. It was a Nexus alternative. A fast performing, customizable, easy-to-afford powerhouse. It also mimicked Google’s own in providing a largely stock experience that allowed for easy and fairly universal customization. But the OxygenOS ROM that the US and other territories experience, is not the only one OnePlus has to support. 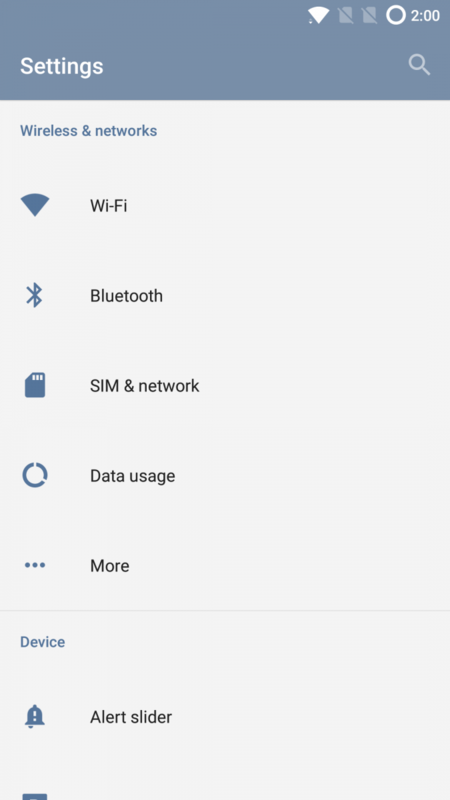 HydrogenOS is its other UI that ships on Chinese variant phones. Unlike Oxygen, Hydrogen strays far from its AOSP roots into a more EMUI or MIUI look and feel. For such a small company though, it can be difficult to maintain 2 fully working ROMs. A merger was rumored among the forums and OxygenOS 3.5 Community build could be our first look. This is not going to be a comprehensive review of the 3.5 Community build version of OxygenOS, but rather an overview of where it stands today, where it is going, and the struggle OEMs face trying to please everyone, with commentary from OnePlus itself. The Eastern and Western markets vary considerably in taste, form, and function, so creating something universally accepted can be difficult to do. UI skins are no exception. As mentioned earlier there is a reason Eastern focused devices like those from Huawei, Xiaomi, and OnePlus all share many common elements. Pastel colors, use of large icons instead of small elements, and the lack of an app drawer are all shared between them. Many early users of the Community build of OxygenOS have noticed this leaning. Transitions lose the simplicity of AOSP and instead eschew a bounce while greeting your screen. Gone is the Marshmallow notification shade, replaced with one that looks remarkably close to Android 7.0. The dialer loses the AOSP look for a softer palette of colors. Large round clear-all buttons show on the notification shade and recent apps window, all elements you would expect on say a MIUI ROM. Not all of the changes are steps back from what we may see in AOSP. The new File Manager, soft colors and all, is incredibly nice and functional including native Google Drive access. The camera has also seen a bit of polish and the new Weather application is simply gorgeous. You will find this throughout the OS. There are a number of changes, some for the better, and some just because. It is clear that this version of OxygenOS is more than just the next iteration of the same core OS we are familiar with. OxygenOS 3.5 consists of changes throughout the system resulting in a more cohesive and polished product, a OnePlus product. So what are the reasons for such a large departure from what we are used to with OxygenOS? In speaking with OnePlus about these Community builds, the company broke the news to us that they are actively merging both platforms into a single cohesive operating system. OnePlus has merged the HydrogenOS and OxygenOS teams to work as one unified team on this one combined platform, with 3.5 being the backbone of their future efforts. This is the reason these Community builds were required. Instead of maintaining two different OS’s with security and OS updates, a singular one will allow OnePlus to push updates out sooner, a problem they acknowledge they have been contending with. As I mentioned in the onset, OnePlus is a company that we as tech enthusiasts have watched develop having both good times and bad ones. Unlike many companies they do their growing on the outside in view of its fans, allowing us to see more failings than we might with a larger OEM like Samsung or HTC. They seem to be on a track for improvement though. This year they finally ditched the invite system for a regular order system and it has worked out well in the larger adoption of the OnePlus 3. Although they still have work to do with things like maintaining stock, shipping their devices in a timely manner, and improving support; it has been a huge step forward. Software looks to be the next major pain point they are tackling. OnePlus is taking updates very seriously, and that’s why they are streamlining their software offerings. At the same time, it’s extremely hard to reconcile wildly different ROM’s which target very different demographics. OnePlus is listening to criticism and they have been extremely responsive with the OnePlus 3, so we encourage all users users to voice their opinions and concerns (of all types). Feedback is essential, and OnePlus encourages users to submit bug reports and feature requests. 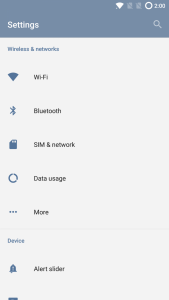 While the overall look and feel of the new OxygenOS may be a departure from what many of us may prefer, a stock AOSP look and feel, there are still alternatives. CM13 and now CM14, are actively being supported and many stock based ROMs are available. OnePlus has not forgotten about the developer community and commitment they have to them. They still have one of the best bootloader unlocking policies in the industry, and are supporting development. Just this week Carl Pei tweeted out that they are looking towards helping custom ROM makers improve their cameras with official assistance. The Community builds are just that, Community built and focused. OnePlus needed to streamline its efforts to improve update support and frequency, a major source of complaints recently. They also need the help of its users to figure out which features add to the experience, and which features detract and they are actively working through this feedback. It’s a great start though. OxygenOS 3.5 maintains many of it’s AOSP roots while injecting a little of its own look and feel. The best thing of all is that if you don’t like it, the forums are full of alternatives. Edit – Our representative at OnePlus reached out to us to add that OnePlus plans to retain HydrogenOS (and its skin, look & feel) for their China market. 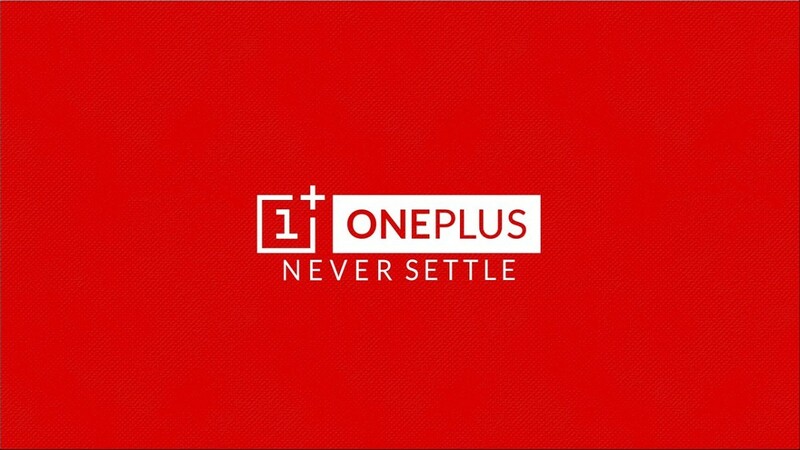 However, both teams will jointly be working on OxygenOS.